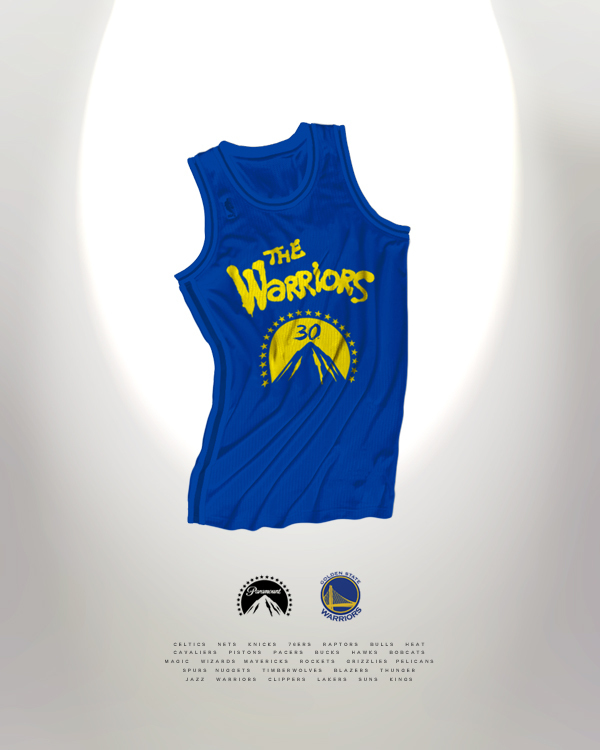 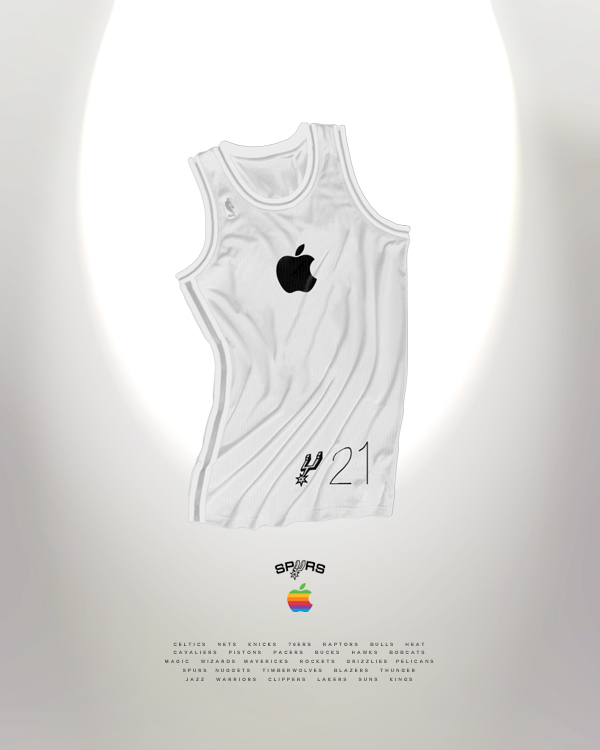 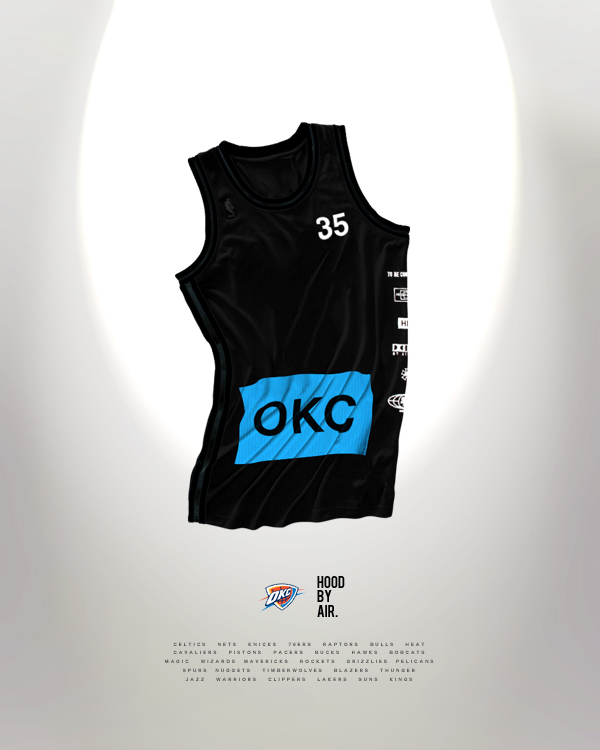 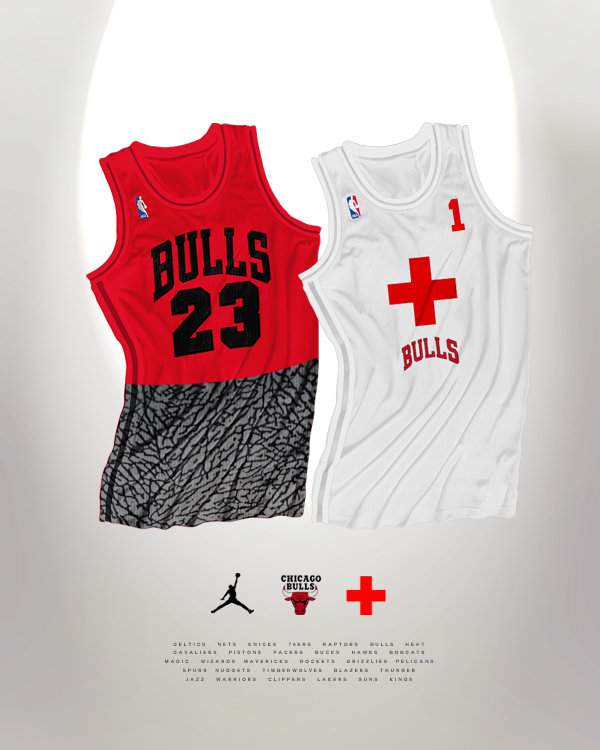 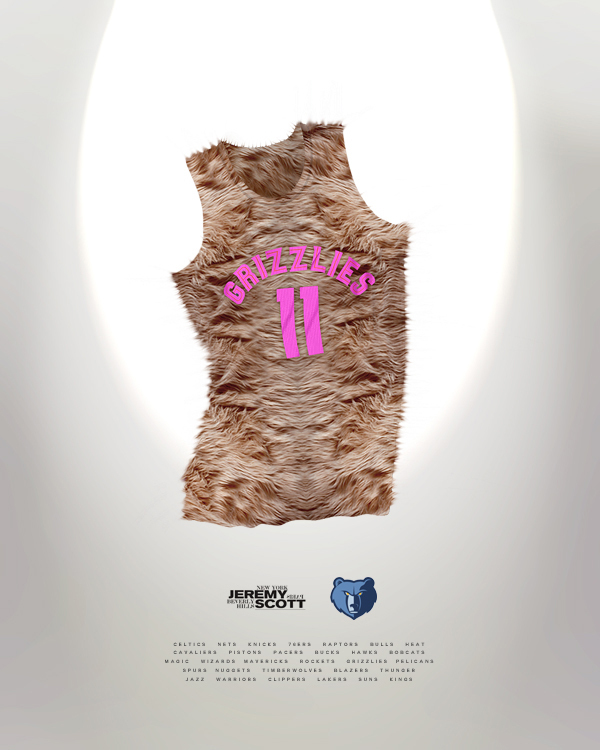 Check Out This Rebrand The NBA Jersey Project by Dead Dilly! 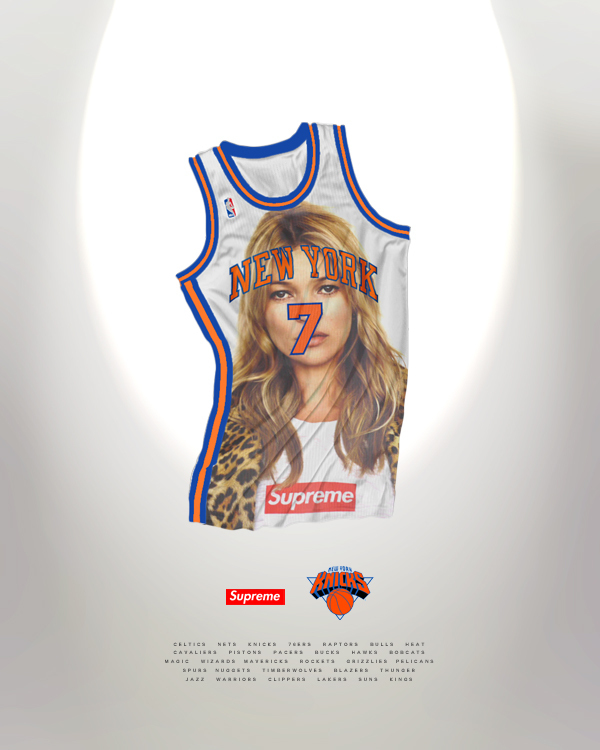 Here’s an awesome combination of sports and fashion; check out the Rebrand The NBA Project by Canadian artst Dead Dilly. 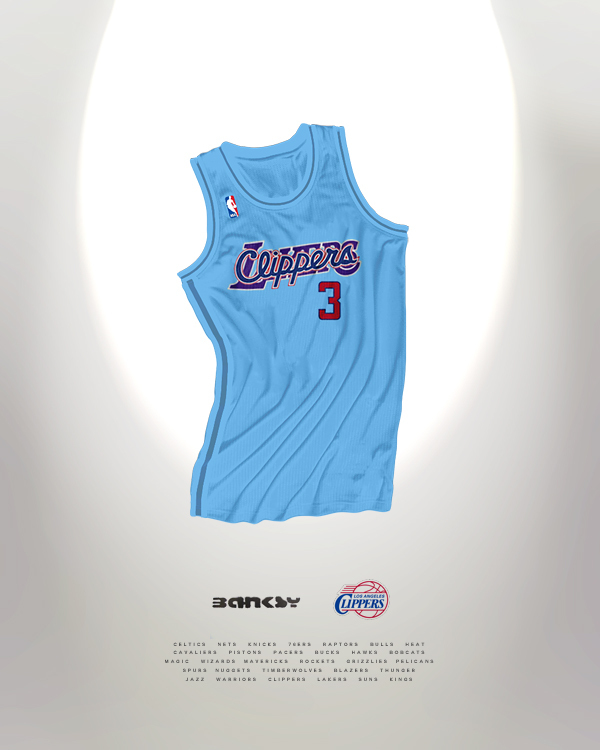 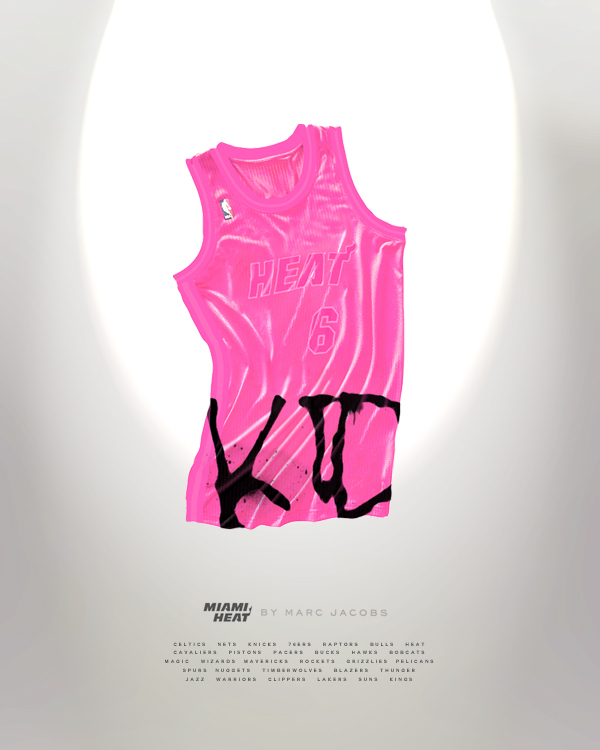 A concept, in which Dilly reimagined several NBA jerseys designed by high-end fashion houses and large companies. Tiffany and Co Lakers jerseys, Bape Celtics jerseys, I love it! 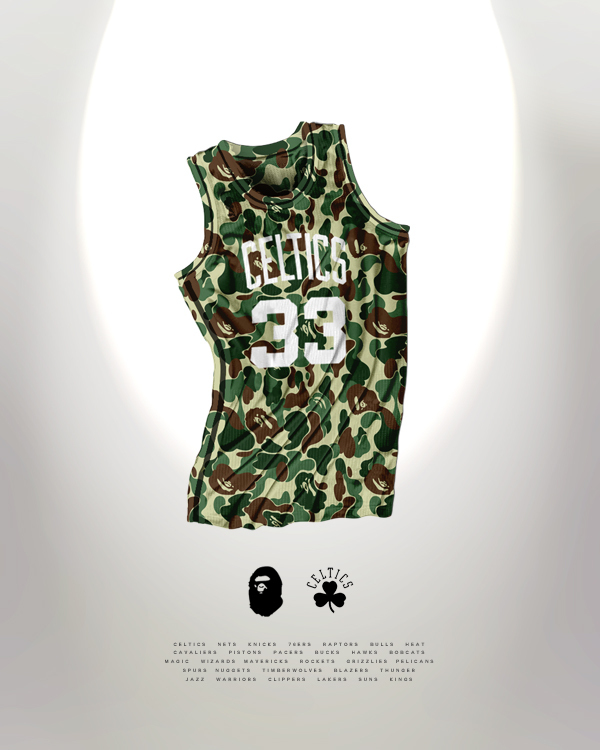 Check out the entire collection below and head over to behance to let Dead Dilly know how much you love this concept. 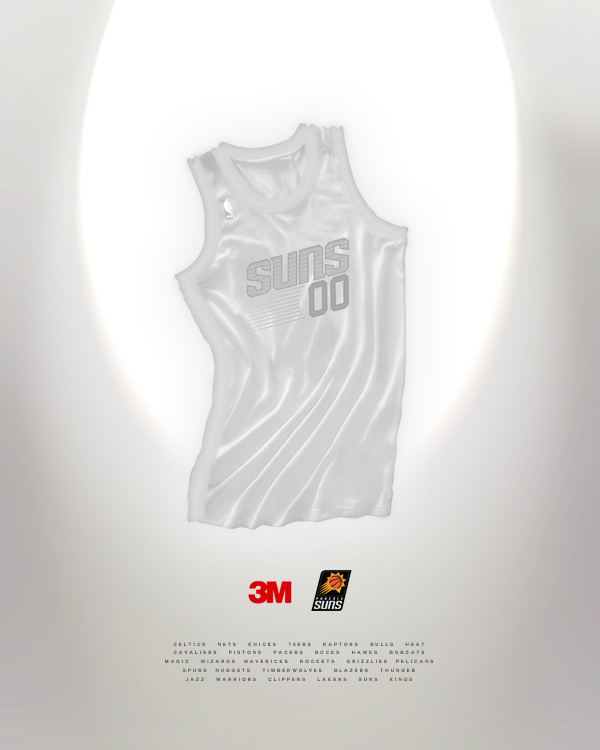 This season the Phoenix Suns will be sporting brand new uniforms on the court for the first time since the Steve Nash was live and in full effect. 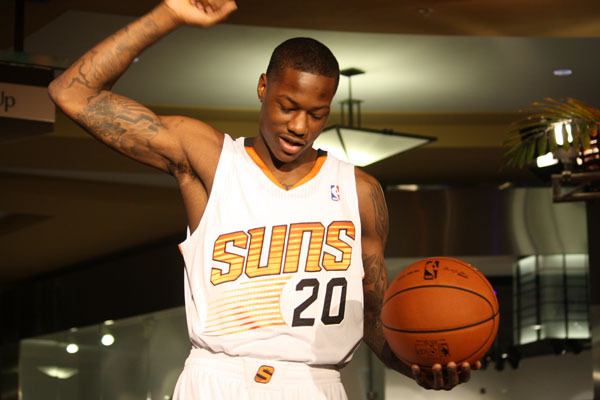 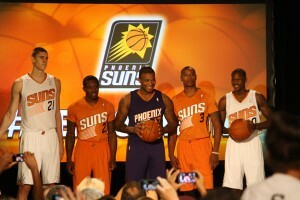 The Suns unveiled the new jerseys last week before a small crowd and group of former players. They will be sticking with the same purple, orange, and white colorway however, the logo and uniforms are completely updated. 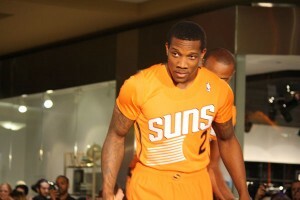 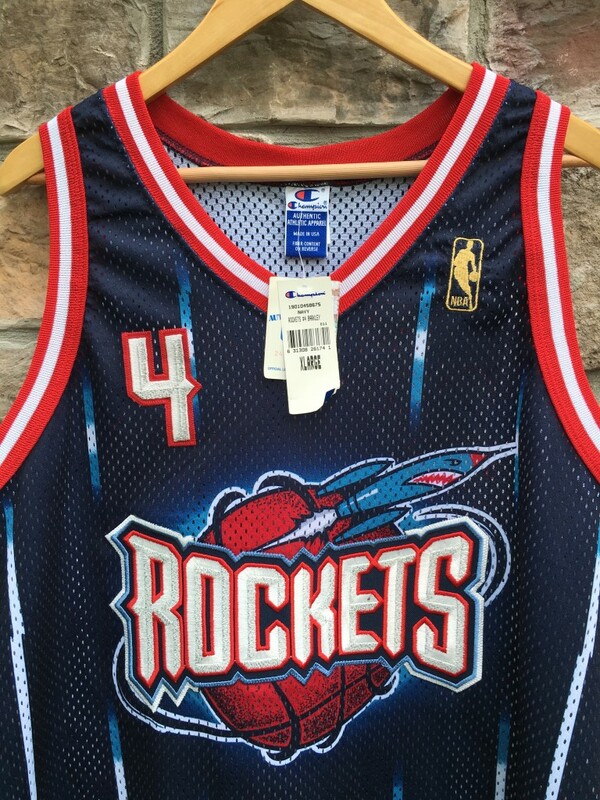 They look like a cross between the Nash era jersey and the Barkley era jerseys. One thing to note, check out the orange alternate jersey that is the “T-shirt” style similar to the jersey the Golden State Warriors wore a couple games last season. What are your thoughts on the jerseys? 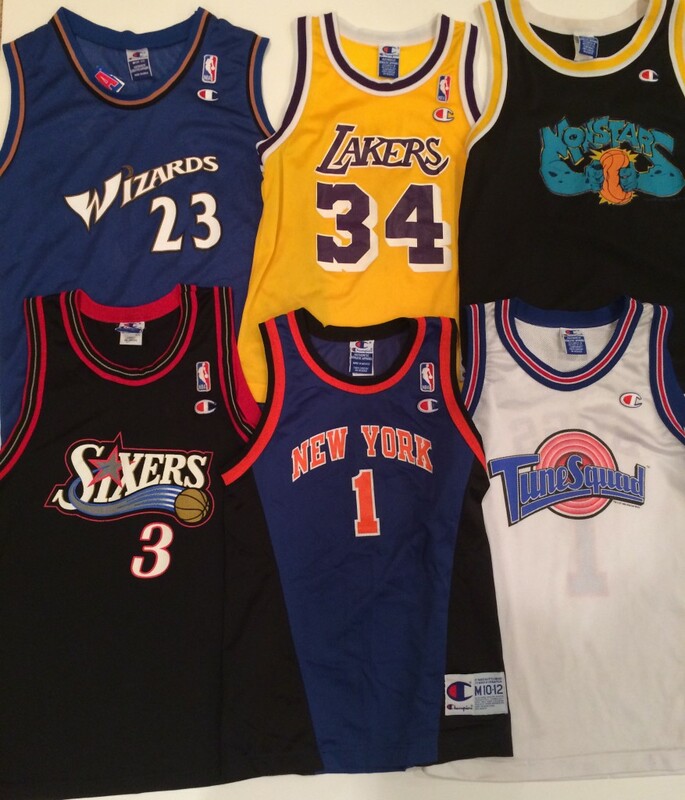 Tweet @rarevintagewear to let us know! Its been very common for athletes to wear a specific jersey number in honor of one of their favorite players. 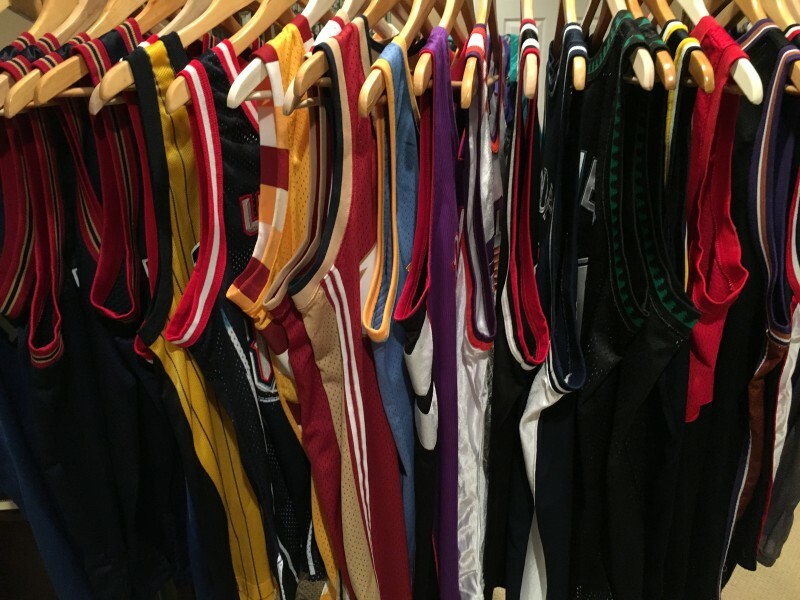 For example, Lebron James wore #23 for the Cleveland Cavaliers in honor of Michael jordan. 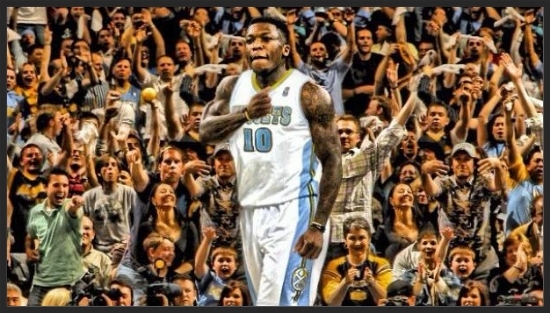 Usually athletes pick an athlete from their sport to pay homage to, however; in 2013 newley signed Denver Nuggets Point guard Nate Robinson will sport #10 for a different reason. 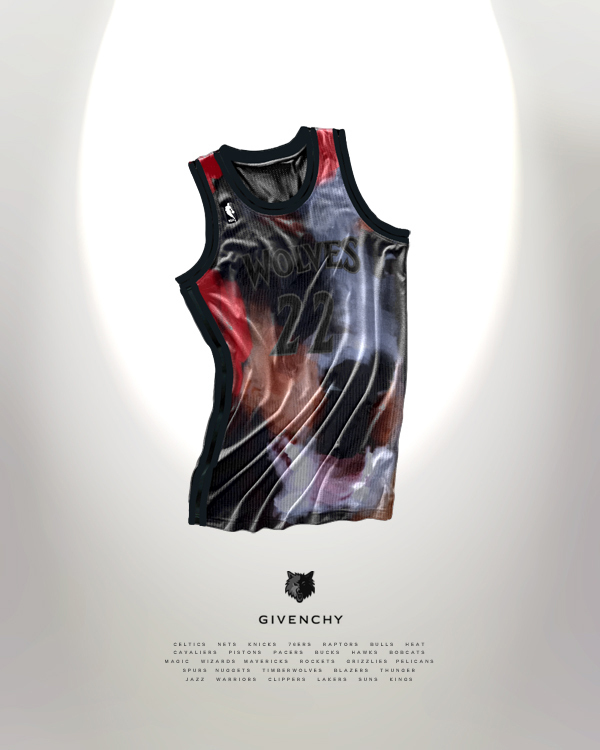 In honor for Spanish Futbol/Soccer player Lionel Messi! 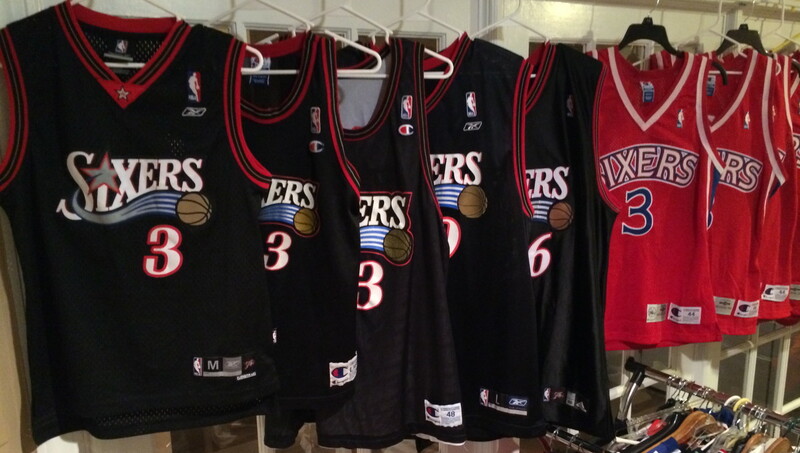 Apparently the former 3-Time Slam Dunk Contest champion is a huge fan of the Barcelona superstar. Reguardless of his jersey number, we’re all extremely excited to see what Nate can do on the court for the Denver Nuggets this season. 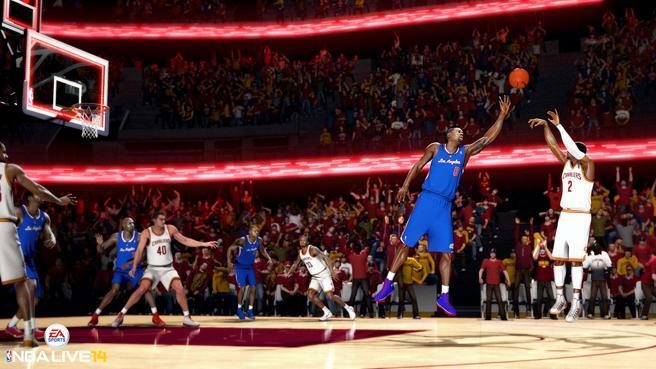 For the past three season, fans of NBA basketball video games have only had one choice when picking out the latest game. 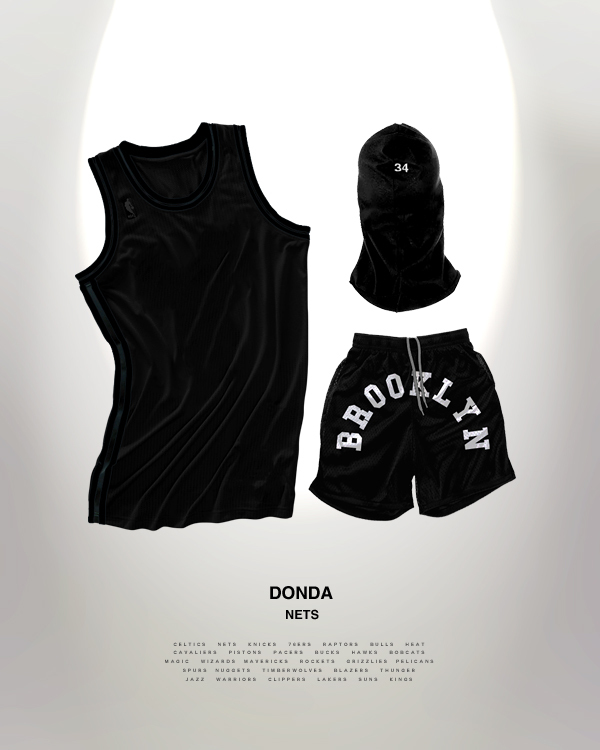 NBA 2K has been the only game in town; the addition of Micheal Jordan and production by Jay Z has boosted sales and popularity. 2014 brings the return of NBA Live franchise with their latest installment NBA Live 2014. 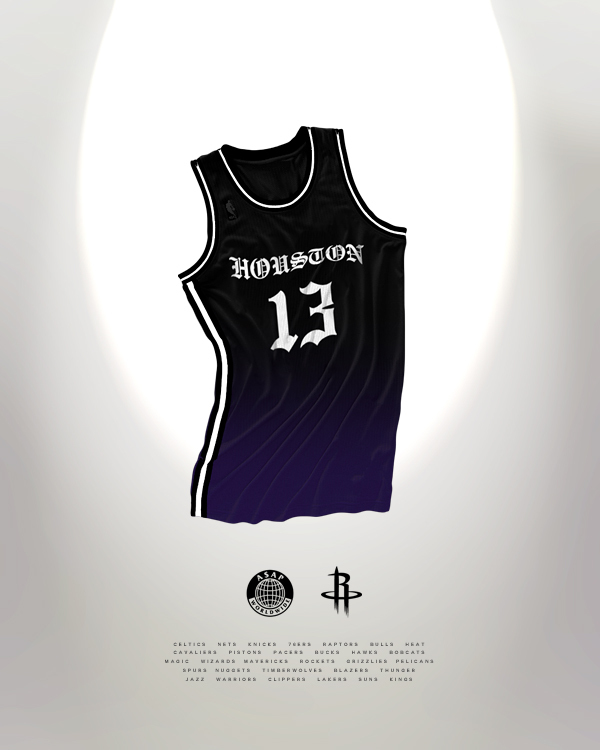 The last time EA Sports put out a basketball game Dwight Howard was featured as the cover athlete (as a member of the Orlando Magic!) 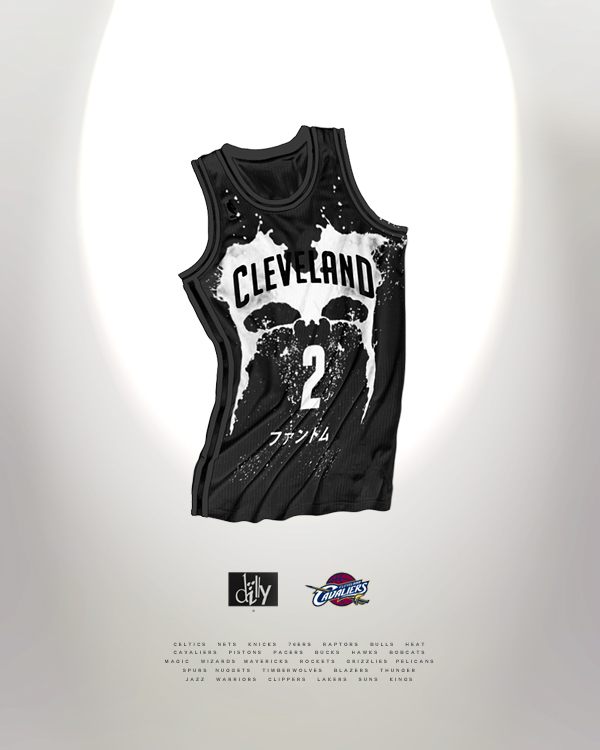 NBA Live 2014 features Cleveland Cavalivers Point Guard Kyrie Irving on the cover. 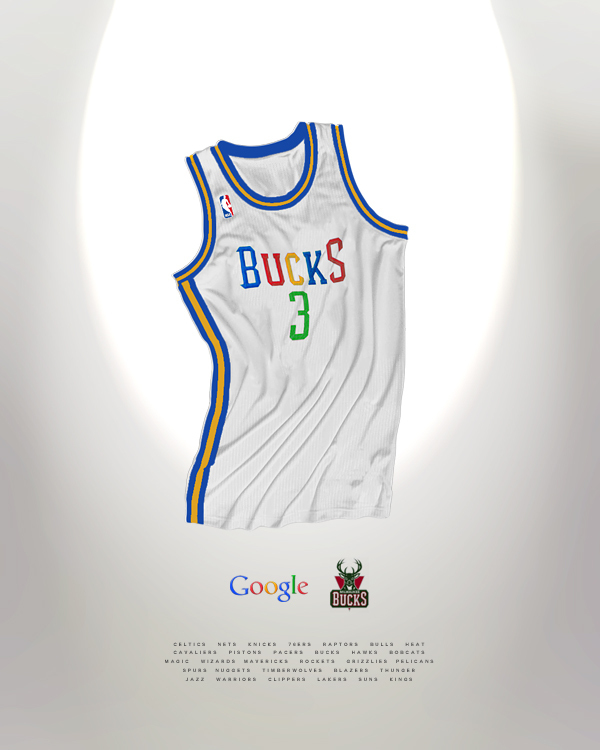 The graphics look AMAZING! 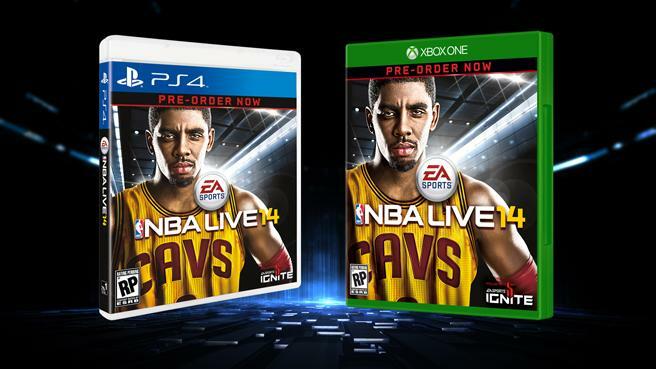 Right now it appears NBA Live 2014 will release on Playstation 4 and Xbox One. No word on release details for XBOX 360 or Playstation 3. 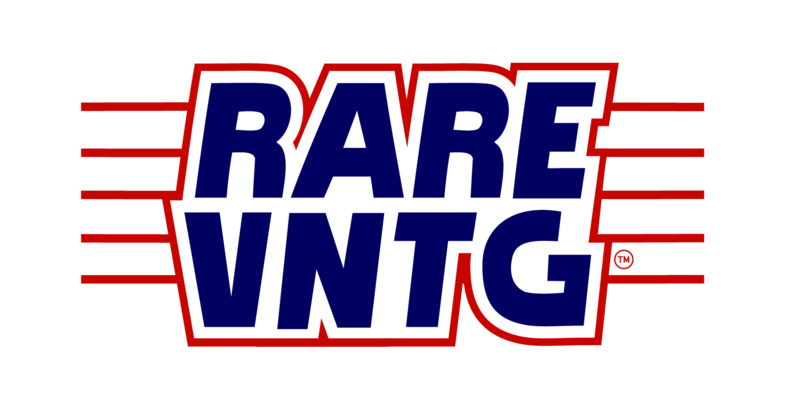 Stay with Rare Vintage Wear for any updates. 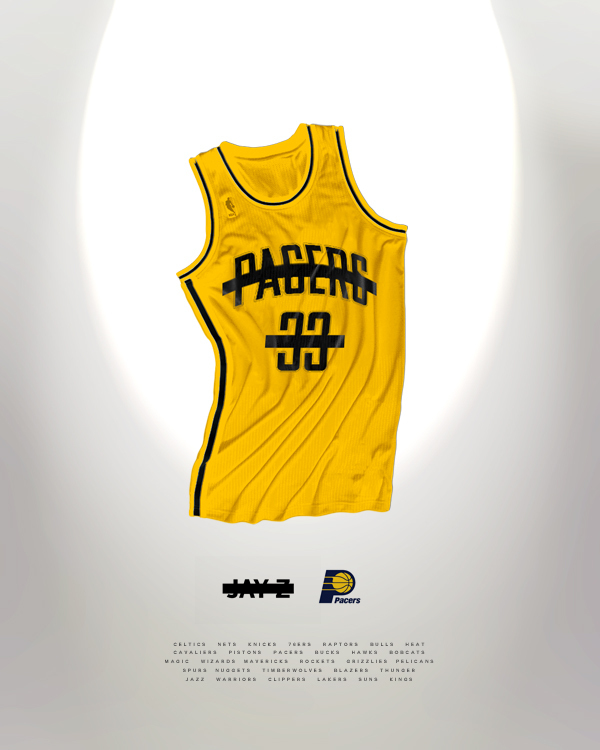 We’re as excited as you are to finally play this game!